Welcome to MOLLY MAID of Lynnwood! We have been serving Seattle's northern suburbs for nearly 10 years and are happy to service your home next! We offer the best in professional cleaning services with trustworthy employees, eco-friendly products, and a Customer Satisfaction Guarantee. Our Edmonds home cleaning services are designed to meet your needs. Our maids are happy to clean those hard to clean areas of the home, including bathroom sinks and floors. We strive to earn your business through each housecleaning. We’re honored to serve Seattle's northern suburbs. Specifically, we service Edmonds, Lynnwood, Mukilteo, Lake Forest Park, Bothell, Kenmore, and all the surrounding areas. 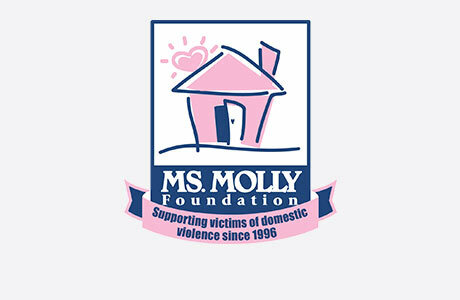 MOLLY MAID of Lynnwood gives back to the community by supporting Domestic Violence Services of Snohomish County. In nearly 10 years of service, we have offered the best in professional cleaning services in Seattle's northern suburbs. Give us a call today at (425) 728-7271! No, all of our maids are carefully screened. Many of our clients trust us to do a professional job for them - whether they are home or not. Do you do free in-home estimates? Yes, all in-home estimates are free of charge and help us determine what services that you need.